2. From the ‘Routes & Tracks’ menu, choose to either plot a new route, create a route from a track you’ve recorded in ViewRanger, or create a route from a GPX file. 3. 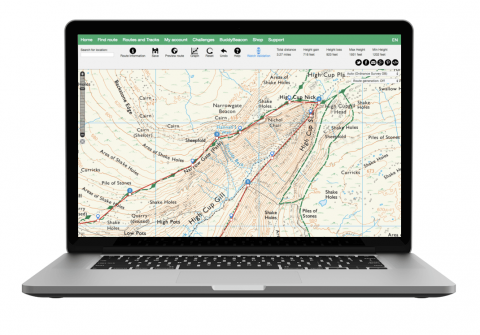 Click on ‘Route information’ to give your route a name, add a photograph, and give it a short description. 4. Add extra detail by clicking individual waypoints to attach facts, photographs or points of interest. 5. 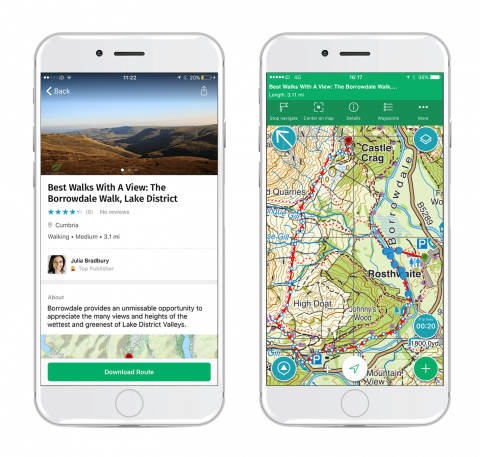 Change your route status to ‘Published’ to share it with millions of outdoor enthusiasts.